Eradicate Republican banter. 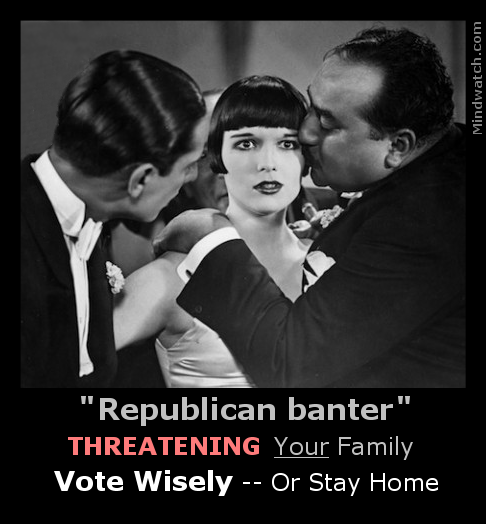 Vote wisely, or Stay Home. e wisely -- or stay home.